Submissions for the Young Greek Photographers 2018 are now open! The selected projects will be presented on the catalogue as well as featured online. The selected artists will get their work in front of an international network of professionals. 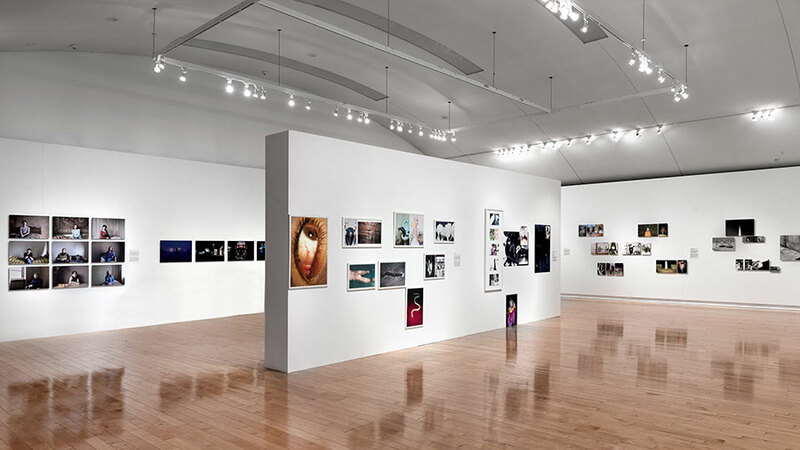 Young Greek Photographers is platform, initiated in 1987 by the Hellenic Centre for Photography, seeking to promote Greek or Greece-based photography talents to be exhibited and introduced to a wide audience and network of professionals. Every year the Hellenic Centre for Photography announces an open call that is exclusively dedicated towards the photographic work of young artists up to the age of 35. The Selection Committee consists of Costis Antoniadis (Curator, Professor of Photography), Manolis Moresopoulos (Director of the Athens Photo Festival), Hercules Papaioannou (Director of the Thessaloniki Museum of Photography), Alexander Strecker (Managing Editor, LensCulture). The selected projects will be exhibited during the Athens Photo Festival 2018, from 6 June to 29 July, at the Benaki Museum (Pireos St. Annexe). Once again, a selection of the best emerging Greek photographers of the year will be displayed during the Athens Photo Festival 2018 at the Benaki Museum in Athens (Pireos St. Annexe). The website was developed by the Hellenic Centre for Photography, through a grant from the Stavros Niarchos Foundation.